When I was a kid, I would pull a random encyclopaedia off the shelf and and read a random section. If this is a test to see if people will listen to someone read an encyclopaedia to us, you have one fan right here. 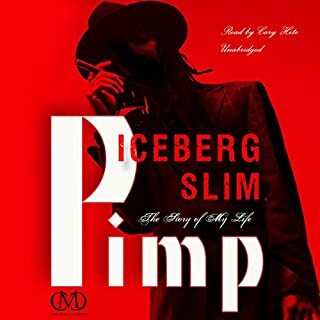 Iceberg Slim is a P>I>M>P>! A little piece of alternative history. Title of the book pretty much says it all. This is an autobiography of.........a pimp. Enjoy! Narrator does a great job and the life of Iceberg slim is anything but uneventful. Murder Story At It's Best! I bought this book off the daily deal not expecting much. Wasn't I surprised! 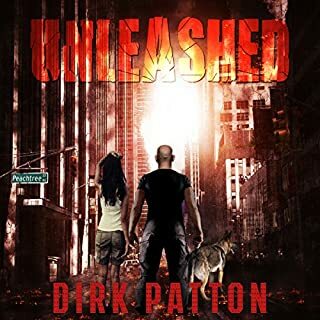 This book was awesome! The narration was easy to listen to. The story is very well written and leaves you very satisfied. It was hard for me to stop listening. 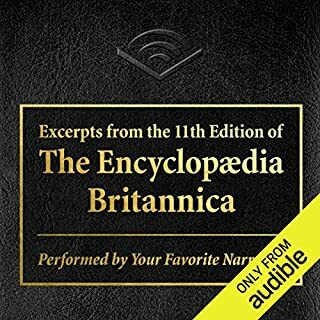 I completed this book in two days at 1.5 listening speed. 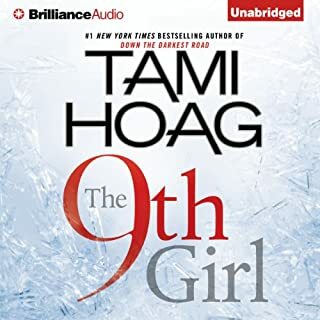 I hope you enjoy this book as much as I did and I would definitely recommend and buy more books from the author Tami Hoag.